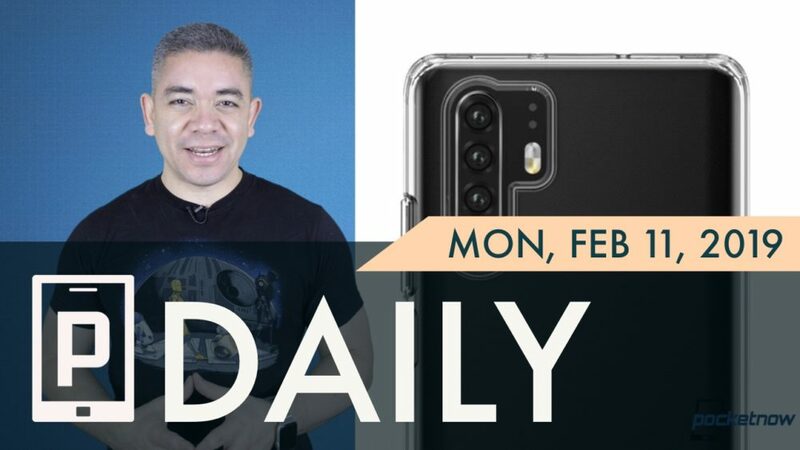 On Pocketnow Daily, case renders of the Huawei P30 and P30 Pro show both devices in all of their glory. New leaks of the Galaxy S10 show us the color variants for the different phones. It seems that ht Google Pixel 4 will provide all of the advantages of having a Dual SIM phone. Sprint is suing AT&T because of their new 5GE logo which Is misleading customers into thinking they have 5G. We end today’s show with reports claiming that people now take from 2.6 to 2.7 years to change their smartphone, hurting sales. – Have some more Huawei P30 Pro renders… uh, clear case pictures!